Our mission is to put the FUN back into car washing. You love your car and our commitment is to provide you with the best equipment and products to make the weekly chore of washing your car FUN and easy to do it yourself. Our family has been in the professional car wash industry since 1964 and we are proud members of the Western Car Wash Association and the International Car Wash Association. We are involved in the community and in protecting the environment by providing FUNdraising groups a better way to raise money. Buggy Bath Carwash uses equipment and chemicals specifically designed for cleaning cars - ensuring your contributors a high quality car wash. 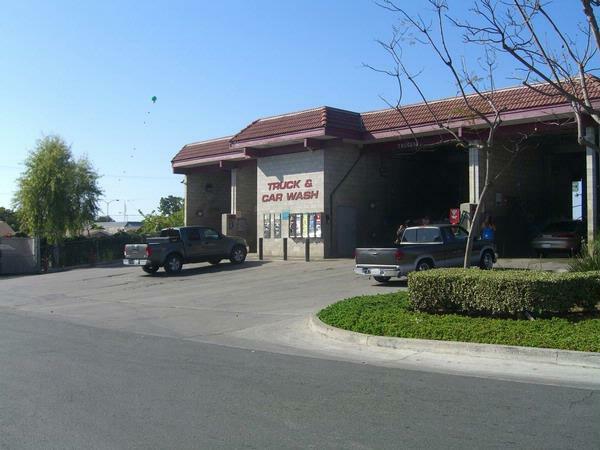 Many FUNdraiser car washes are held in parking lots where the waste water flows directly into the storm drain and out to our bays, ocean & streams. Professional car washes conserve water and contain waste run off that serves to help keep our waterways free from storm drain pollution. Contact us today to schedule your next FUNdraiser event at the Buggy Bath Carwash.